There will be two Wednesday evening rides setting off from the Maypole in Barwick-in-Elmet at 6.30pm. One led by Mike ‘The Coach’ Farthing; the other by other experienced club members. 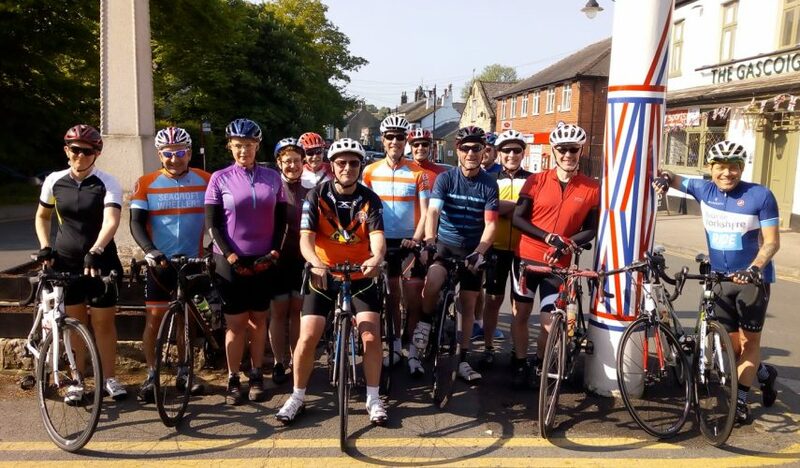 The first group is aimed at continuing the great work of the last few weeks of the ‘Zeros-to-Heroes’ (also suitable for Invitation/new riders), 20-30 miles and will be paced accordingly (around 12mph average depending on the attendees). This will happen every other week, (alternating with Cyclo-Cross). So 6th June, 20th June etc. The other group is for more experienced cyclists, 30-35 miles average 19mph plus. Chain-gang format so no waiting if you drop off, just to set the correct expectation. Following this ROUTE – details here. It is likely over the Summer months the faster ride will happen every week, check facebook for updates.